The Unilever (14) box included samples of the Degree Clinical Protection Anti-Perspirant in Summer Strength, Degree Dry Protection Anti-Perspirant and Deodorant in Fresh, Suave Essentials Body Wash in Mango Mandarin, Suave Essentials Lotion in Wild Cherry Blossom, and Suave Volumizing Mousse Max Hold. Out of all these products I'm most excited to try the Wild Cherry Blossom lotion. 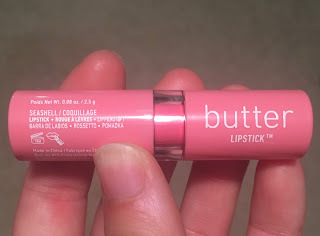 The bottle compares it to the Bath & Body Works Cherry Blossom scent, which I love, so I'm interested in seeing if this has the same lasting power as B&BW. If this works well then it would be a great replacement at a cheaper price! Overall, all these products are super useful and will be super fun to try. I look forward to possibly reporting back on my impressions of them! 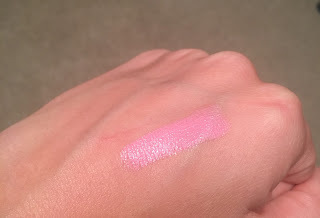 As I neared the end of my first six days of the NYX Lippie Countdown I was excited to see that today was another pink. This time what looked like a nice soft pink as opposed to the bright bold pink of yesterday. After opening the tab I was surprised to see exactly how soft this pink appeared. Today's color is from the NYX Butter Lipstick collection. The shade is seashell, which seems like a bit of a strange name for a pale pink. The color is extremely pale, ranging almost to a frosty pink. It's not exactly the most flattering color for my skin tone but it honestly isn't horrible. With the right eye and contour, I feel like it could be an interesting statement color. It applies like butter and wears like you would expect butter to wear. Overall, I don't hate this color but I don't know if I'll replace it when the color wears out. 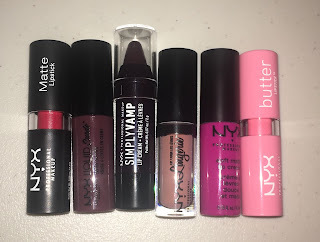 After the first six days of the NYX Lippie Countdown, I can honestly say that this has been a lot of fun. I've tried a few shades that I normally wouldn't dare to try and a few that I have been extremely excited to try. 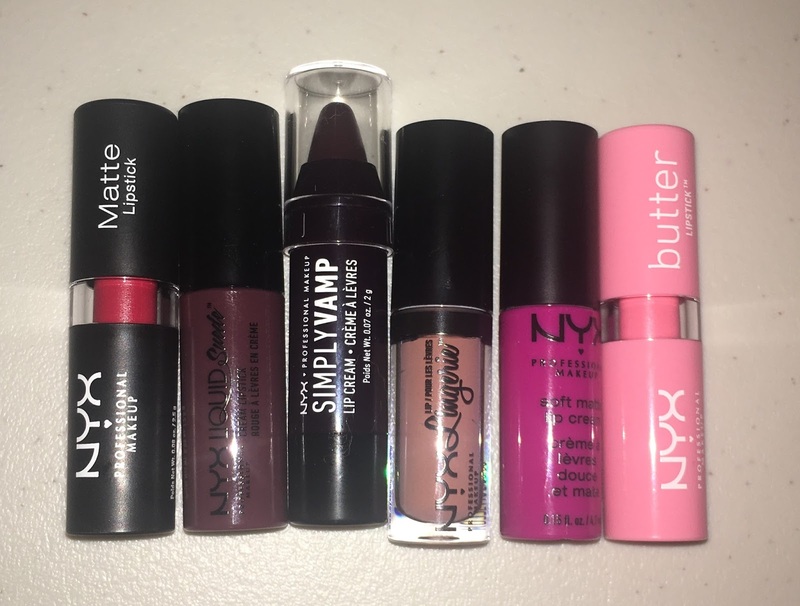 My least favorite color would be from day three, the Simply Vamp Lip Cream in She Devil. My favorite shade from this section of the Countdown would be from day two, the NYX Liquid Suede in Soft-Spoken. I can't wait to see what the next six colors have in store for me!